Let’s Talk About Teeth Whitening Los Angeles! It’s Time To Love Your Smile. Are you looking for quick and professional teeth bleaching in Los Angeles? City of Angels Dentistry offers in-office teeth whitening in under an hour. How do we give the best teeth whitening experience in DTLA? We care about you and we use the fastest bleach available to safely brighten your smile. Polaoffice+ has a unique formulation that dissolves and releases the active whitening ingredient immediately to initiate the whitening process. Newly constructed office in the heart of DTLA. Every detail to put your mind at ease. Entertainment and noise-cancelling headphones. 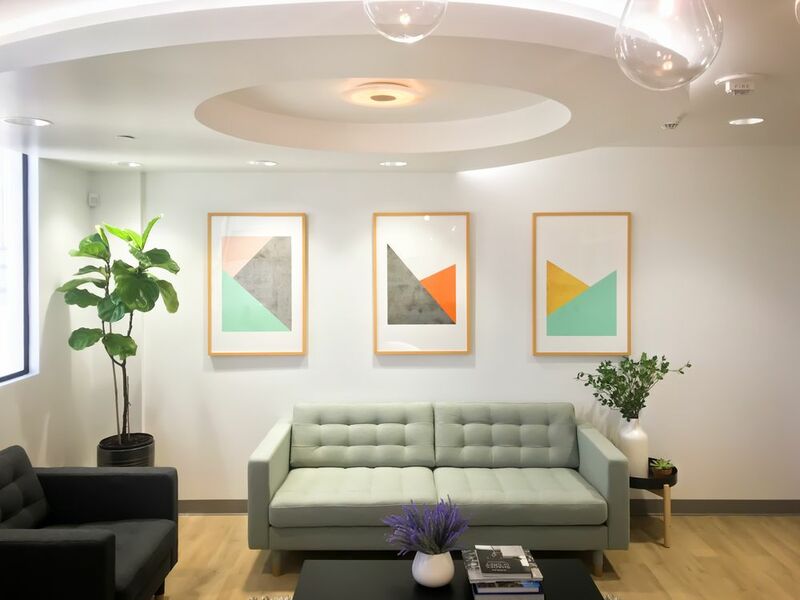 Kevin Chin, DDS is one of DTLA’s rising cosmetic dentists, with a new office that opened at the end of 2018. He is committed to delivering an amazing, professional, and honest experience to all of his patients. Spending his entire educational career at USC, from undergraduate through dental school, Kevin lives and breathes for the DTLA community. Nothing brings him greater joy than using his gifts to help the community smile with confidence and pride.